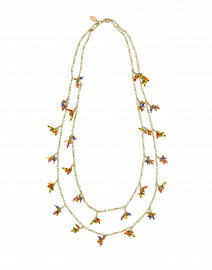 Megan Park brings an elevated bohemian flare to the mulitstrand necklace. 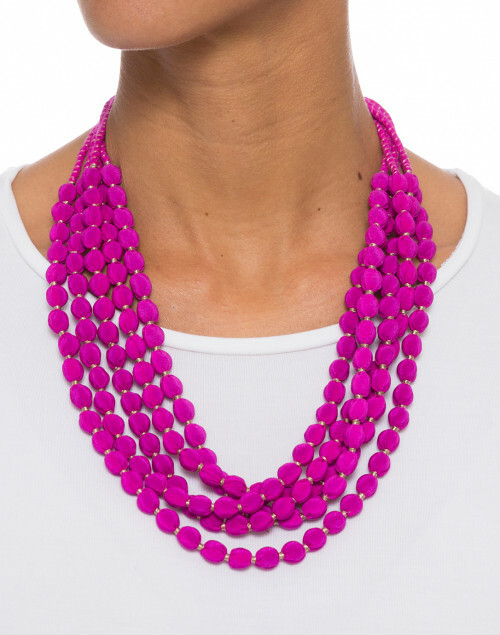 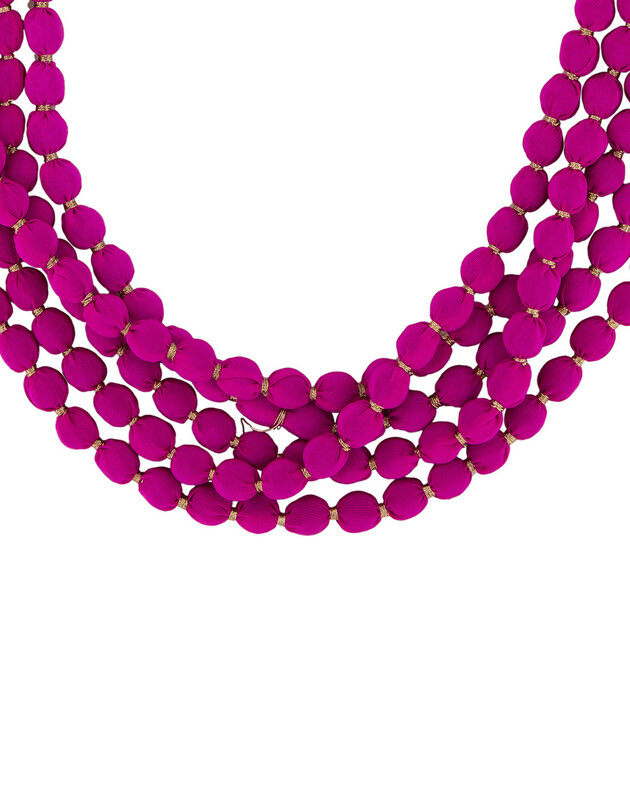 Wrapped in fine magenta silk fabric, this glass beaded necklace is bold and feminine. 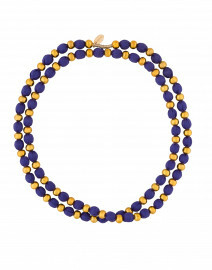 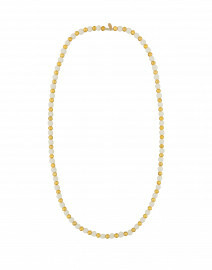 Each bead is separated by golden thread, adding a special shine to a day or night time ensemble. The adjustable tie up silk ribbon closure adds a modern finish to this gorgeous accessory. 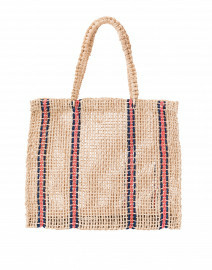 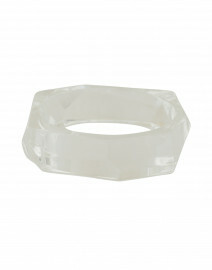 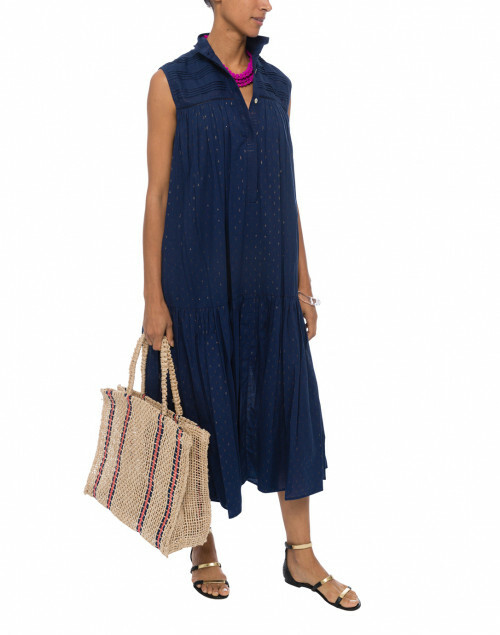 Contrast it against a navy maxi dress for a chic daytime look.